Congratulations on your 2018 accomplishments! Please CLICK HERE to view the 2018 Year-End Award catalog. All award winners should have received an email with their individual point total. If you did not receive an email, please contact an awards committee member. 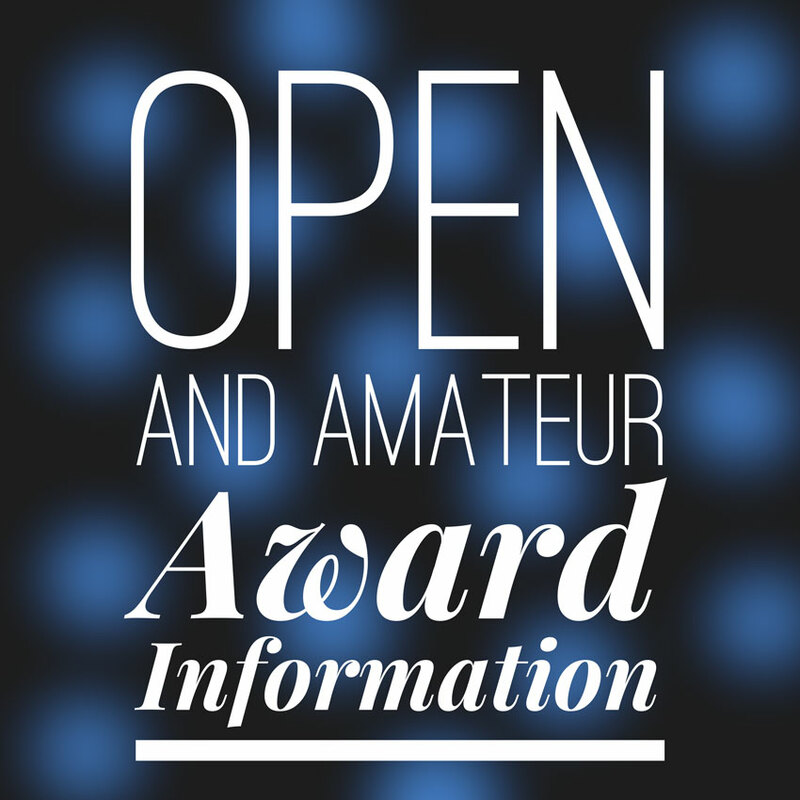 Award selections are due back to the award committee by Wednesday, November 21st! After this date, award winners will receive show bucks. First place award winners are invited to submit a photograph to Jennifer Horton at horton.barh@gmail.com to be included in the 2019 IQHA Directory. High resolution photos are required along with a release from any professional photographers. For photographs to be included they need to be submitted by Tuesday, January 1st.